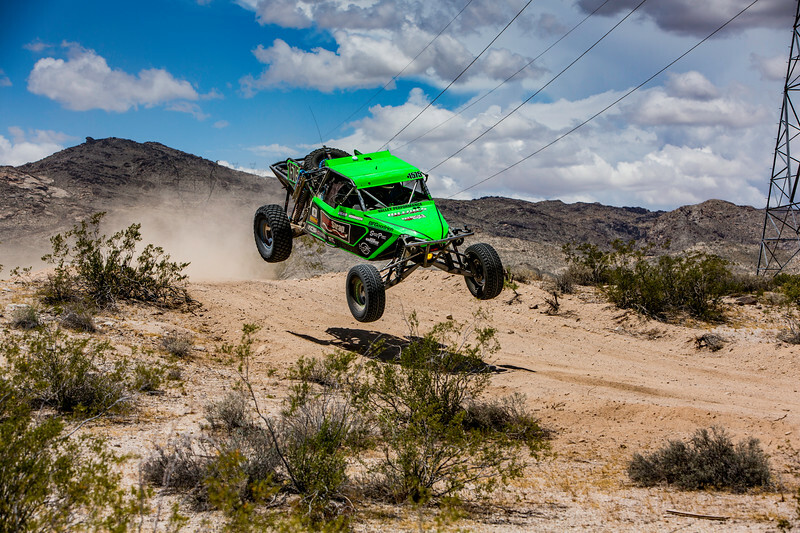 I primarily shoot Off-Road racing with some Landscape and other stuff when the chance comes along. If you are interested in a COMMERCIAL USAGE LICENSE, multi-file or multi-print packages or custom finishes, I do those directly so please contact me!! My Facebook page is Jlacyphotos as well as Twitter and Instagram @jlacyphotos and those are excellent ways to contact me or see where I am shooting next. Thanks for visiting my site! !